The UK outdoor market comprises a diverse array of brands, all competing for prominence. While a handful operate their own mono-brand stores e.g. 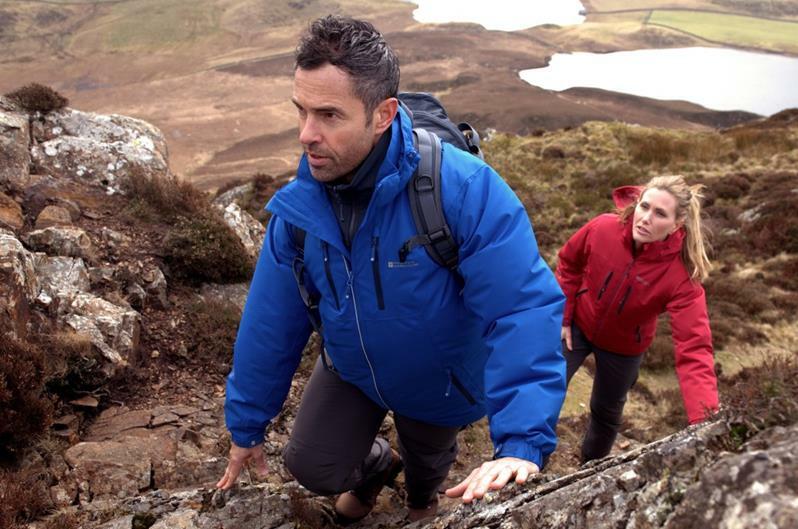 Trespass, Rohan and Tog24, others opt for flagship sites or none at all. The dominant channels in this sector are multi-branded specialists and generalist chains and independents. This presents the age-old conundrum that multi-branded distribution restricts your ability to control brand articulation and presentation. At the same time, outdoor brands are facing growing pressure from compelling own-label merchandise, which are increasingly able to satisfy the value-driven consumer. There is also growing challenge from fashion and sports brands, due to the blurring boundaries of outdoor, lifestyle and sports. So, how can brands build and control their image in this market context? Know your brand: Many businesses suffer from multiple, and contradictory, internal interpretations of what they stand for. The result is a diluted brand image and inability to connect with consumers. Ideally, the substance of what the brand stands for needs to be multi-dimensional (i.e. built on both functional and emotional values), differentiated from competitors and effectively communicated. Control the controllable: The product itself is a tangible element of the brand identity and is a key aspect to control. When serving multi-branded channels, it is easy to get into a cycle of extending ranges with exclusives and Special Make Ups (SMUs), which may or may not be on brand. Staying core to what the brand does, with careful product extensions, reinforces messaging. Operating a D2C website forces the business to think ‘mono-brandedly’, developing a curated and ranged assortment to put its best foot forward. Engage, engagingly: The necessity to build a dialogue with consumers can hardly be missed in a world fuelled by social media, but there are other methods to consider in this market. Given permanent physical retail is costly, pop-ups are a popular alternative, especially when trying to get in front of younger, more lifestyle focused shoppers. It is also a good model to target the outdoors events calendar, appearing at fairs, shows and festivals that act as proof of the brand's relevance, authenticity and connection to its end-consumer. Support your partners: Careful selection of retail partners is half the battle in controlling brand image, but an open dialogue is what supports healthy sales. By sharing data, insights, and content alongside marketing assets, a business can ensure the maximum level of synergy in its presentation across partners to ensure strong execution. Successful relationships also see businesses taking bolder moves, such as redirecting out-of-stock items on their own sites to those of key retail partners.